A limited collection in Irvine’s most prestigious Village of Eastwood, these large and luxurious 3,200-3,500 square foot homes feature the ultimate of luxury and style. 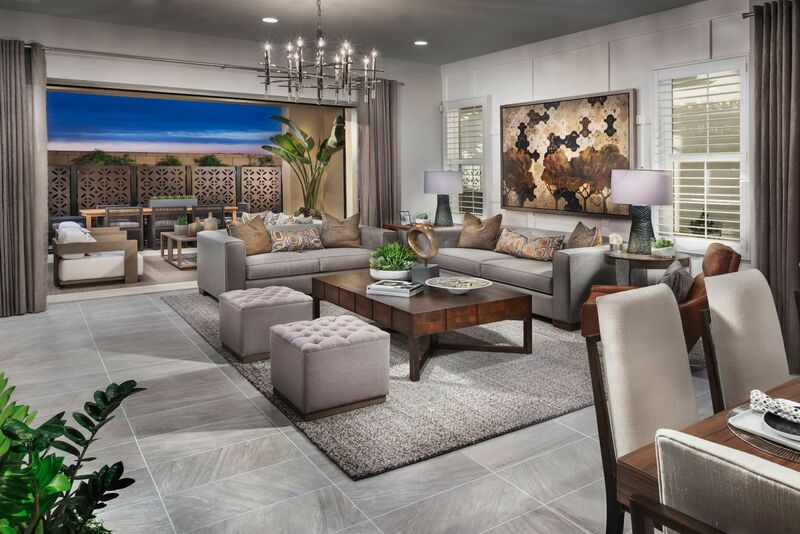 Stately exterior architecture distinguishes these finely appointed 4, 5 and 6 bedroom new homes in Irvine, CA with plentiful options for personalization, including spacious first-floor guest suites, dual master suites and superb chef kitchens. California Rooms with expansive glass doors capture the best of outdoor living. Homeowners enjoy the advantages of living in a highly desirable Irvine location with access to I-5 and I-405, top resort amenities and excellent Irvine Unified schools, including Eastwood Elementary School just steps away.